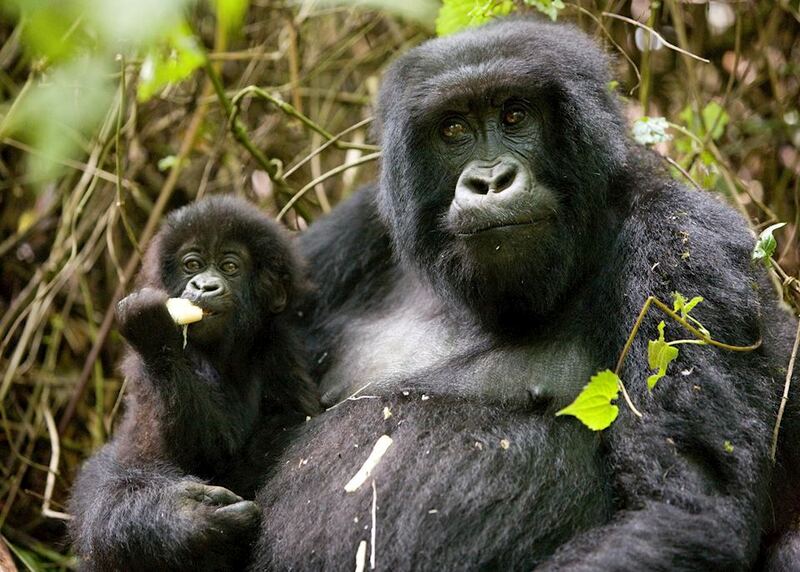 Spend time tracking the fascinating mountain gorillas. Enjoy driving through the rolling hills. 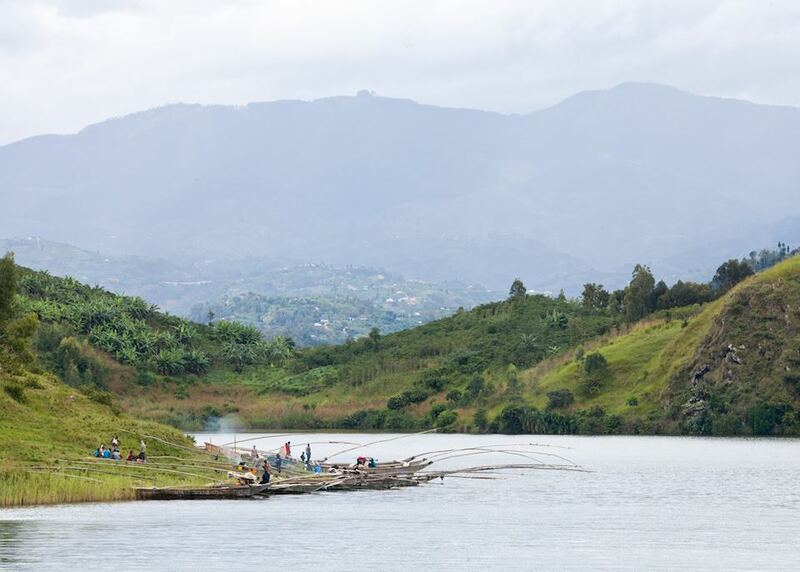 Take a boat ride on Lake Kivu. 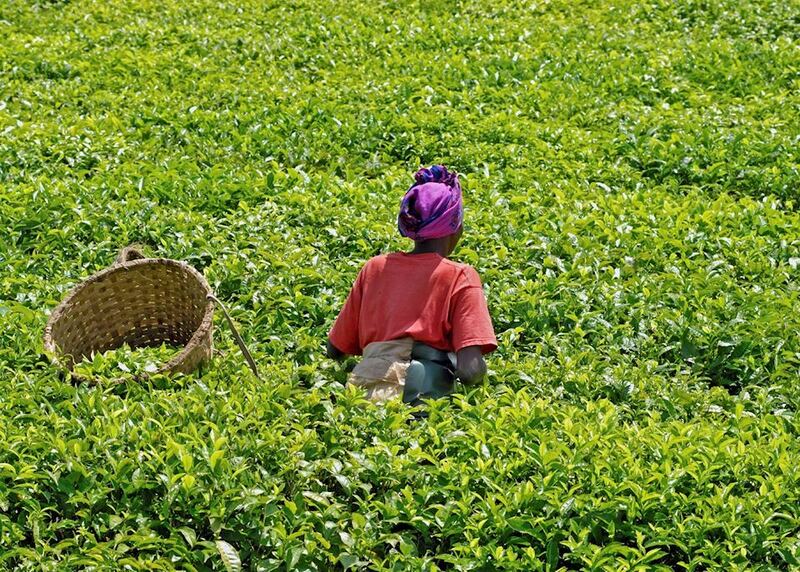 Visit local villages and markets. 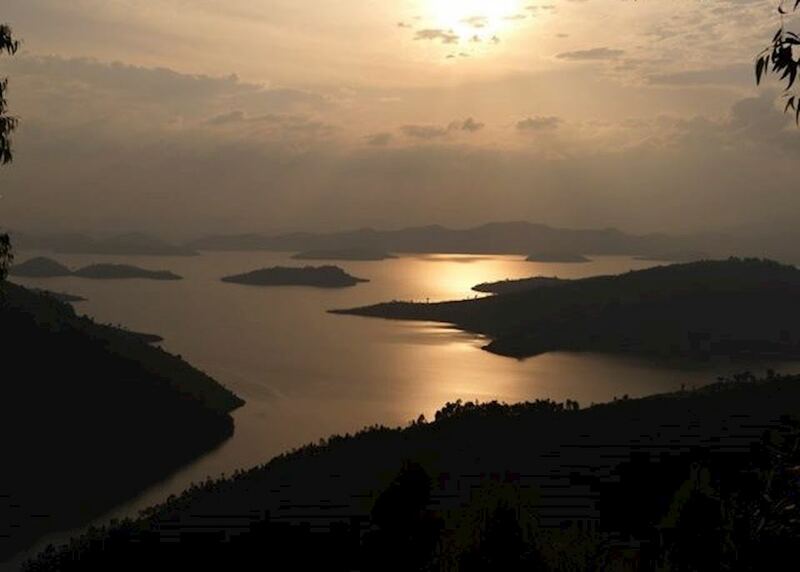 Today you begin your journey by boarding your international outbound flight to Kigali. 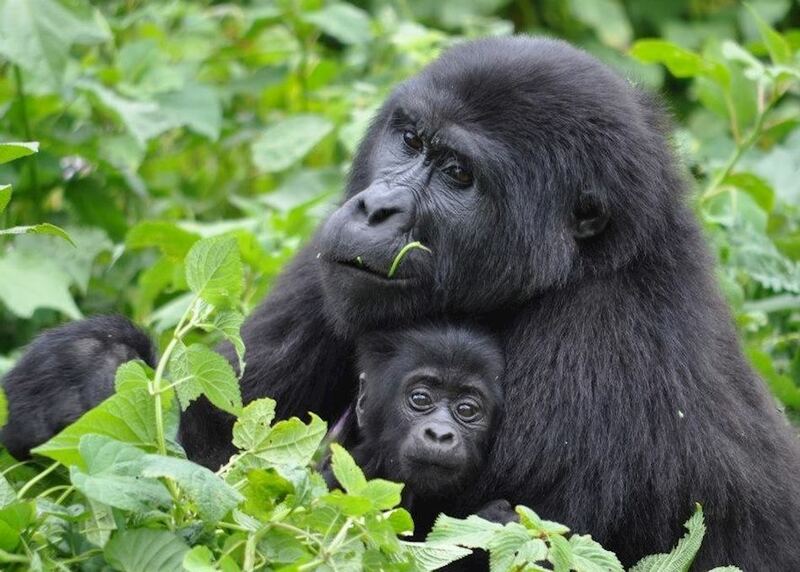 On arrival in Kigali you will meet your private driver-guide and vehicle which will take you through the highlands to Ruhengeri, the base for gorilla trekking. You will have this afternoon to relax and recover from your journey and we recommend an early night to prepare you for tomorrow's excitement! 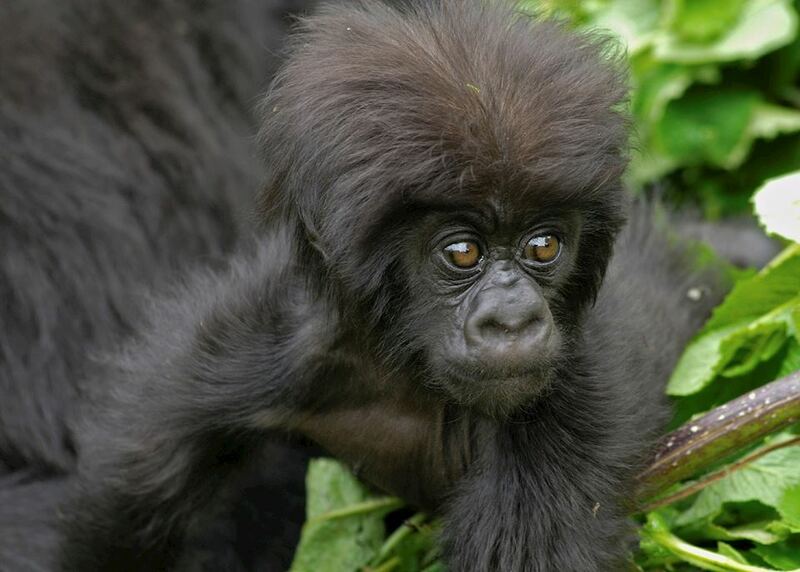 Today you will set off early after breakfast for the park headquarters where you will register for the gorilla trekking. Once you've been assigned a group and have had a briefing from your guide you will be driven to the trailhead where you will start the walk. 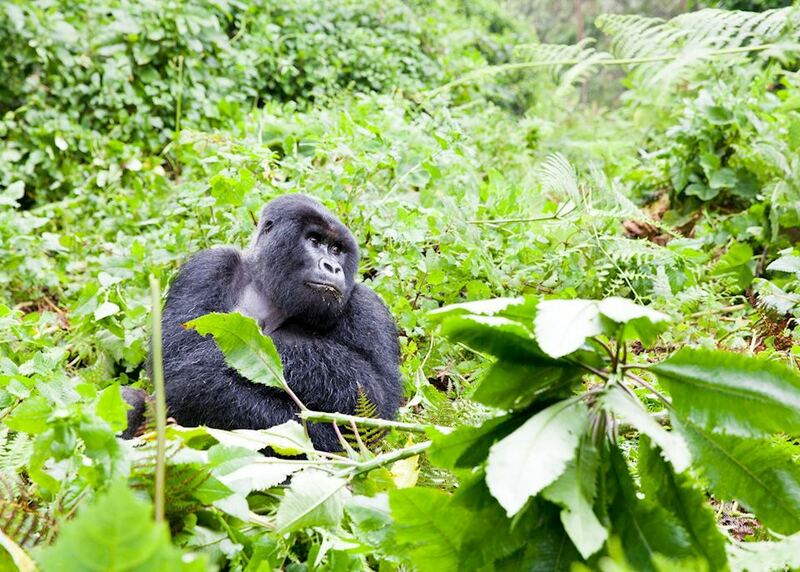 Trackers leave before the tourist groups to locate the gorilla groups so your guide should know where to take you, and once you've found the group you will have one hour with them to take photos and observe them as they interact. 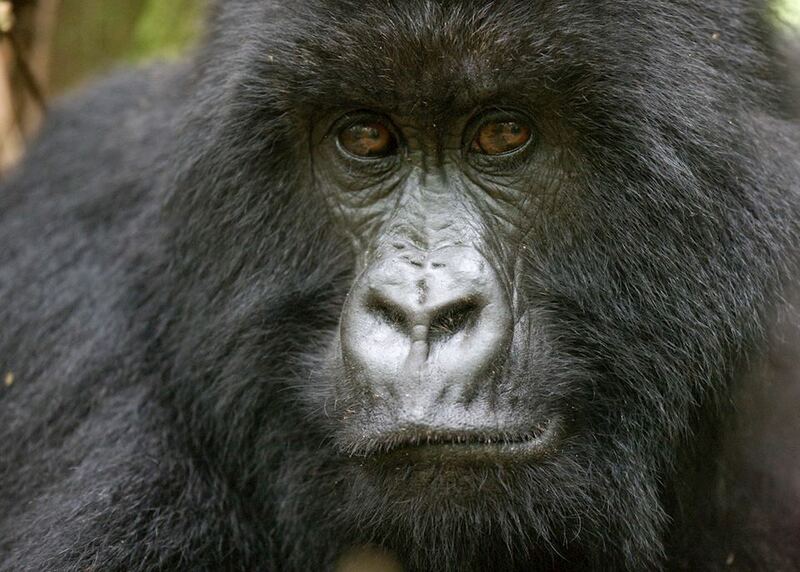 After breakfast today you will set off to track the golden monkeys in the Volcanoes National Park. 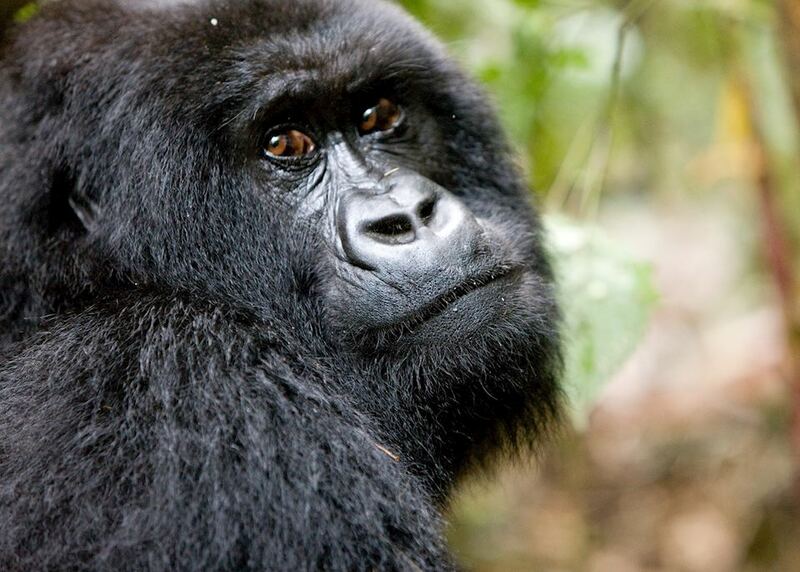 This will be a completely different but just as rewarding experience to tracking the gorillas. 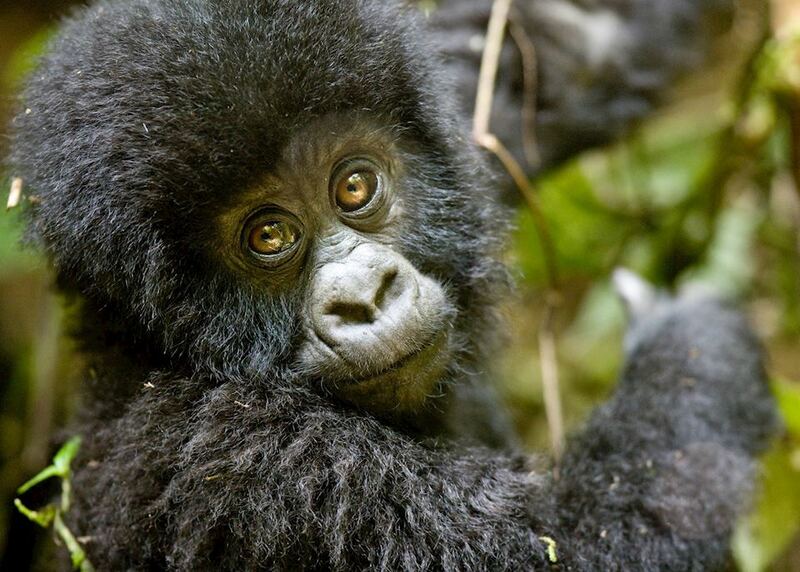 You will track the monkeys with a guide through the forest of the Volcanoes National Park and you will spend an hour with them once you find them. 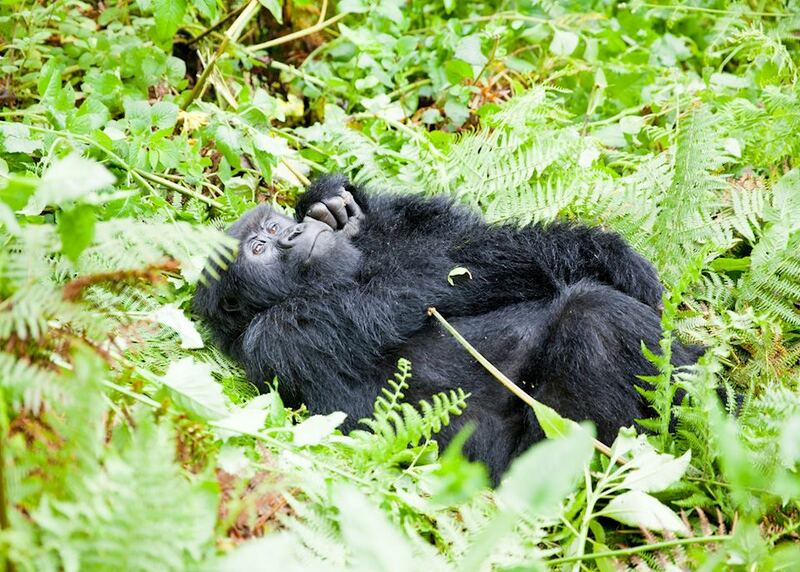 The walk is generally easier than the trek to the gorillas, although this depends on the monkeys' movements. There are two habituated troops of golden monkeys, both of which have around 80 members in the family. They are incredibly lively, so can be quite hard to photograph until they settle down or go into a clearing, but are fascinating to watch leaping from tree to tree! 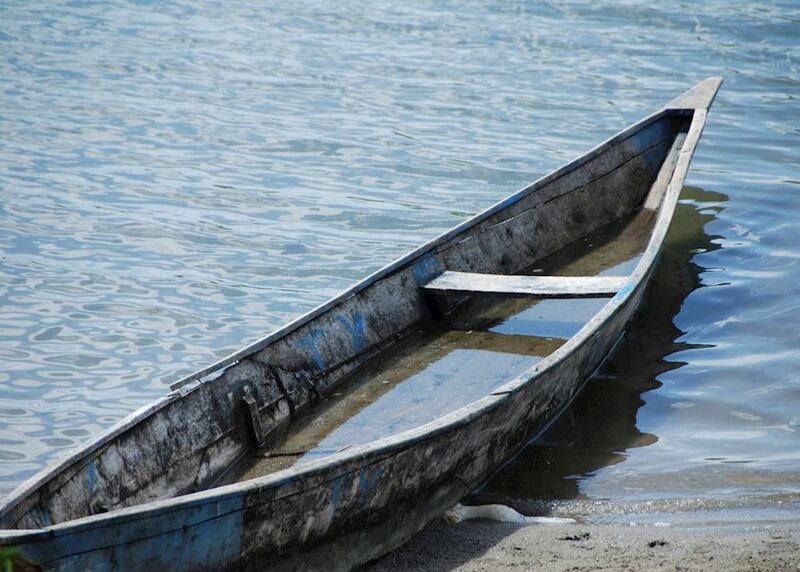 This morning you can have a leisurely breakfast before setting off with your driver for Lake Kivu. 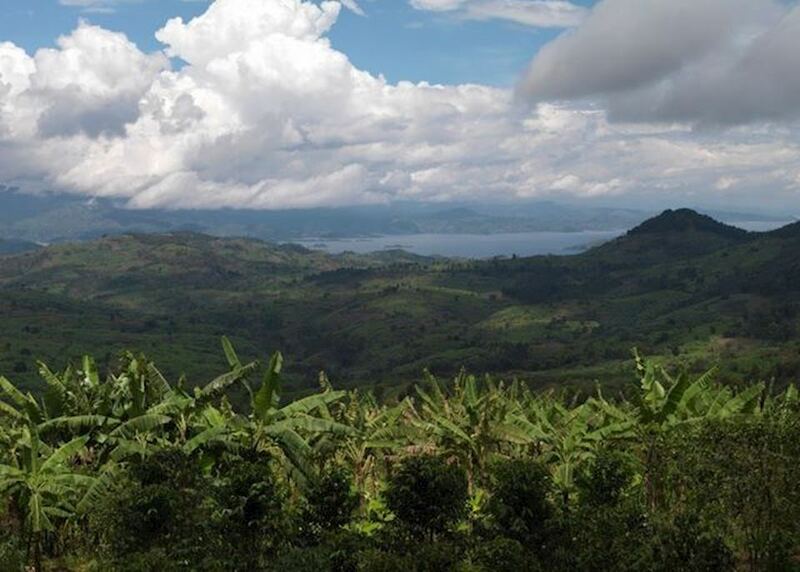 The drive takes around an hour and a half, and the rolling hills that characterise Rwanda's landscape become much more dramatic and cliff-like as you drive on. 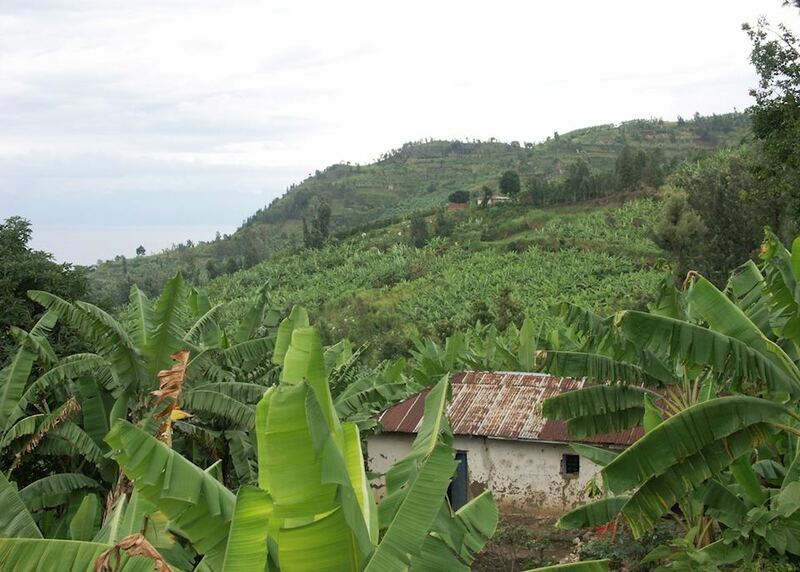 You will pass small farming villages and banana plantations before descending into the valley to Gisenyi, the town at the north of Lake Kivu. 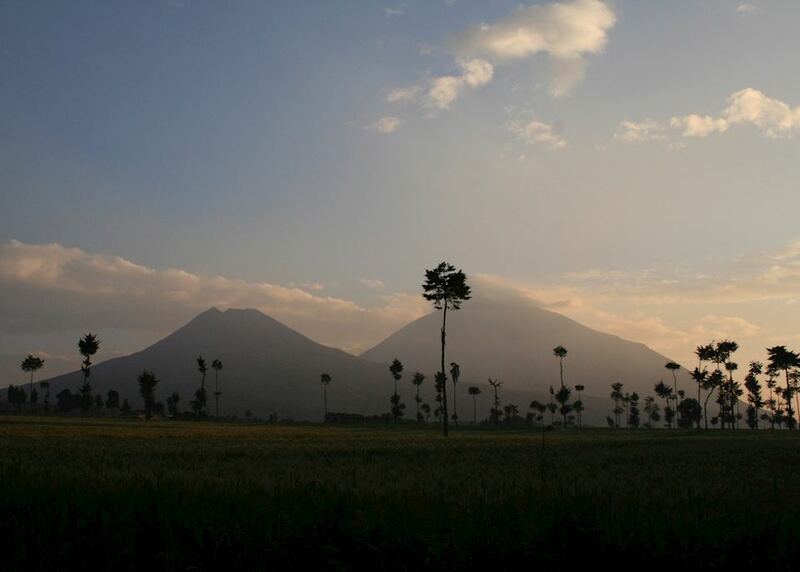 Your driver will take you straight to your hotel, where you can relax for the night unwinding and resting your weary legs after your two days of trekking in the Volcanoes National Park. 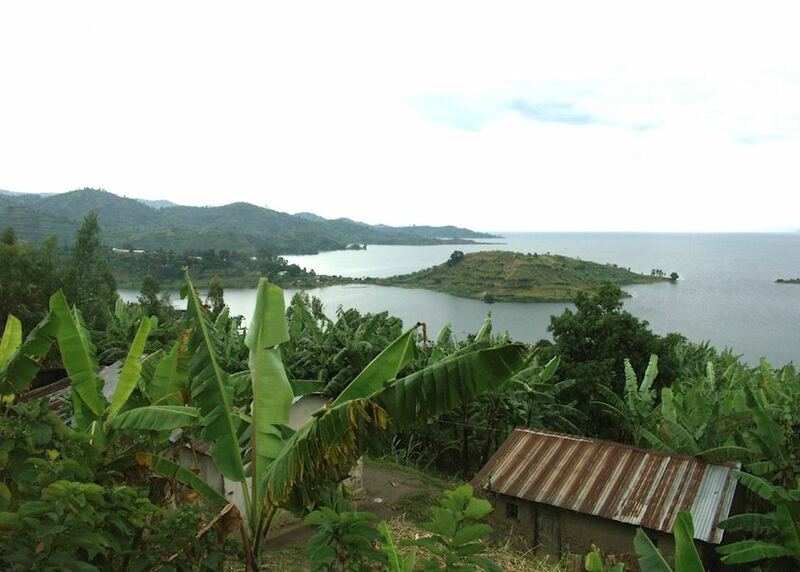 Today is free for relaxing or exploring Lake Kivu - you can go swimming in the hotel pool, or in the lake itself, have a tour of Gisenyi town, or hire a boat to visit some of the nearby islands on the lake. You can decide on the day what you'd like to do - your driver will help you with all of your arrangements. 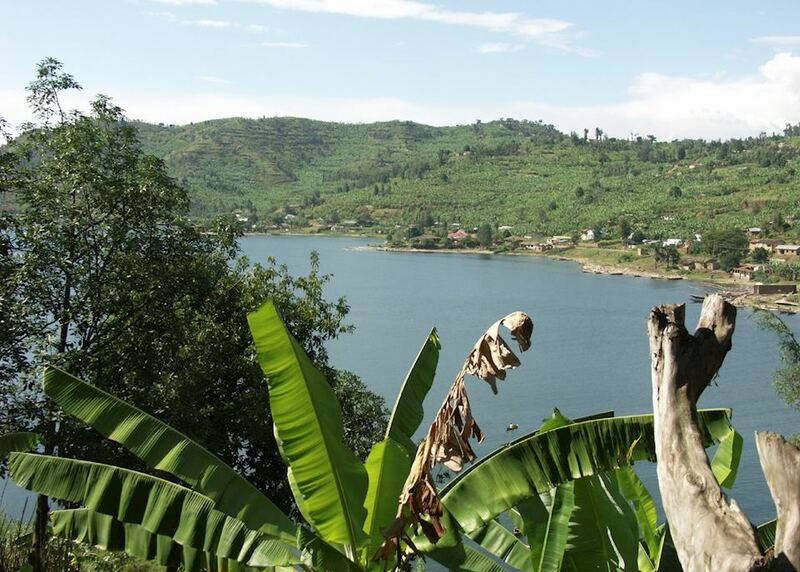 This morning you will depart Lake Kivu and drive back to Kigali Airport. 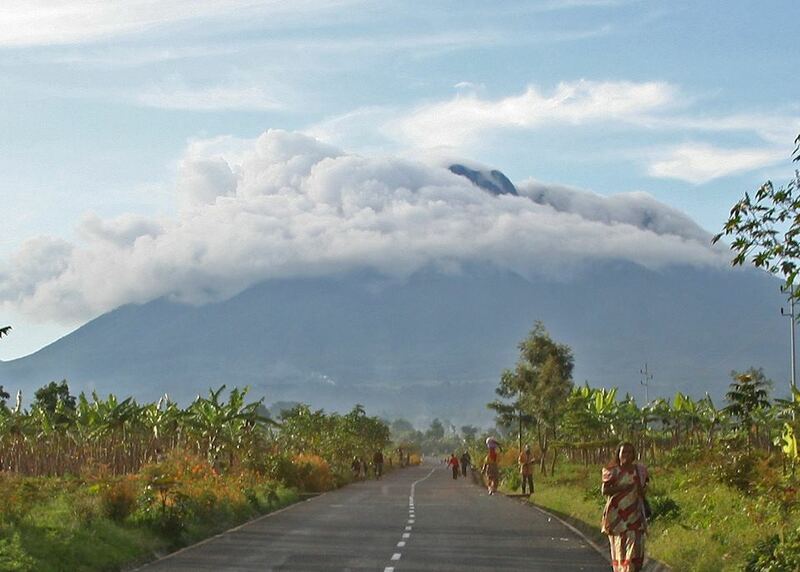 It will take around two and a half hours, or longer if you stop a lot to take photographs, and the road takes you past the Virunga Volcanoes and Ruhengeri on the way. 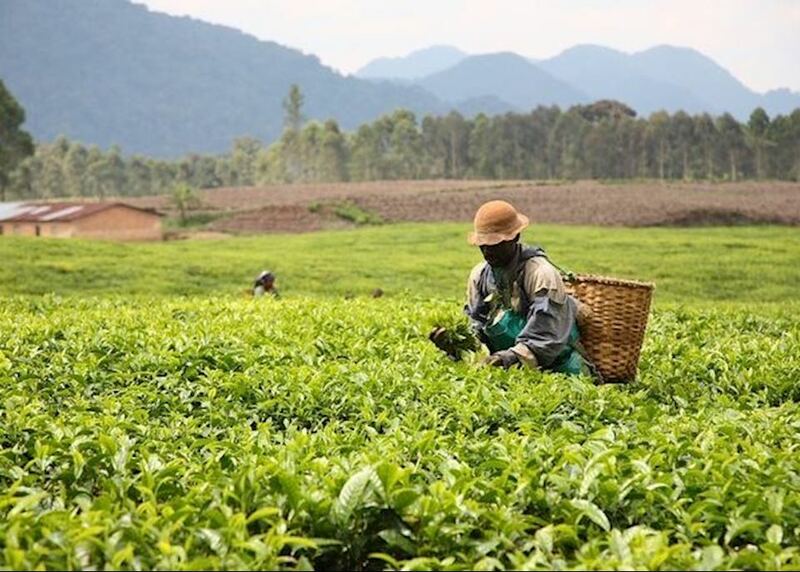 The specialist who designs your trip to Rwanda will have explored the country many times and, in some cases, lived there. Their first-hand knowledge gives us the belief that no other travel company can match our expertise in helping you plan your trip. Your dedicated specialist will take the time to understand your preferences and build them into an itinerary to match, working to your budget. He or she will keep perfecting it until you’re completely happy and ready to book.